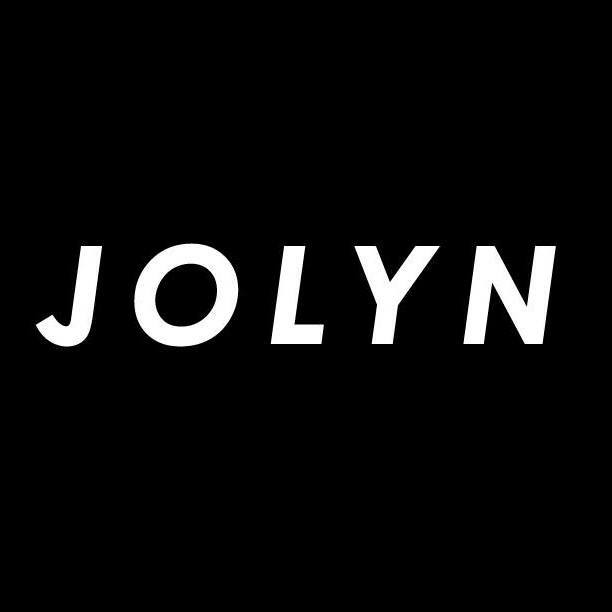 Jolyn Clothing Company, a Huntington Beach, CA-based women’s performance swimwear and active wear brand, received a growth equity investment from Norwest Venture Partners. The amount of the deal was not disclosed. 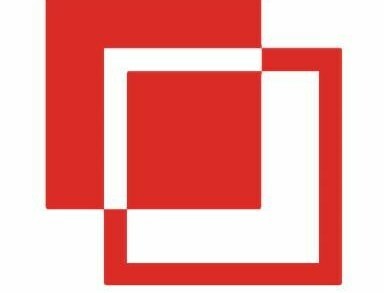 In conjunction with the deal, Sonya Brown, Norwest General Partner, and Stew Campbell, Vice President at Norwest, will join Jolyn’s board of directors. 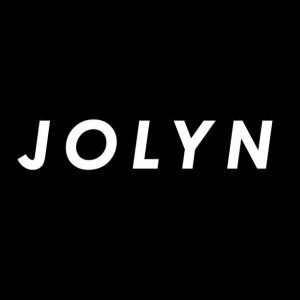 Founded in 2010, Jolyn Clothing Company is a designer and e-retailer of women’s performance training swimwear, accessories, and ath-leisure apparel. 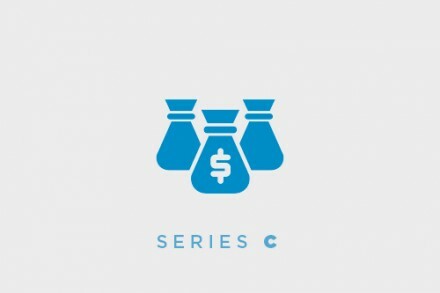 The company sells its products direct-to-consumer through its website as well as a network of brand ambassadors who are themselves decorated athletes, including Olympic medalists and NCAA champions in swimming, water polo, and other aquatic sports. The company, which recently opened its first store in Huntington Beach, plans to continue expanding across all channels in 2019.